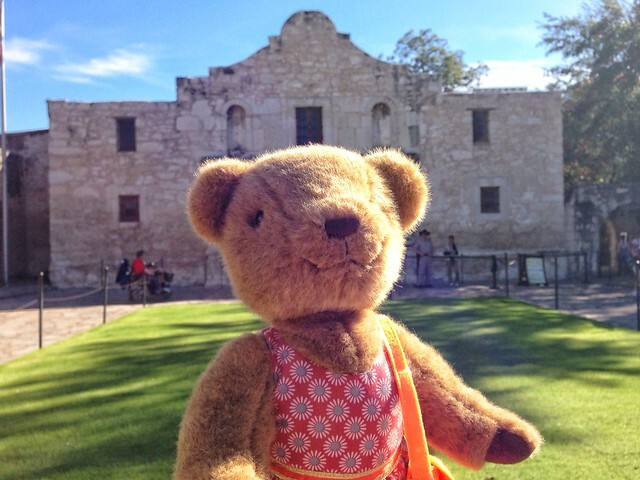 Our new friend, Zylie the Bear flew down to San Antonio to visit us last week, and she loved her trip so much she asked us to share some of our favorite city sites. 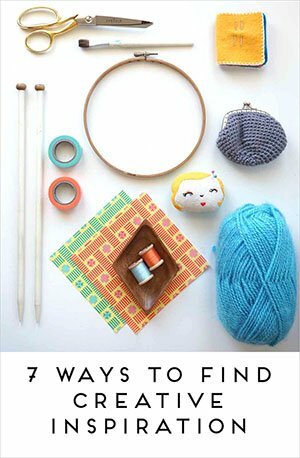 Come along for a mini-tour of our super family-friendly hometown! First up is Hemisfair Park in downtown S.A. Home to the Tower of the Americas, The Magik Theatre, and the Institute of Texan Cultures, Hemisfair is one of our favorite places in the city. 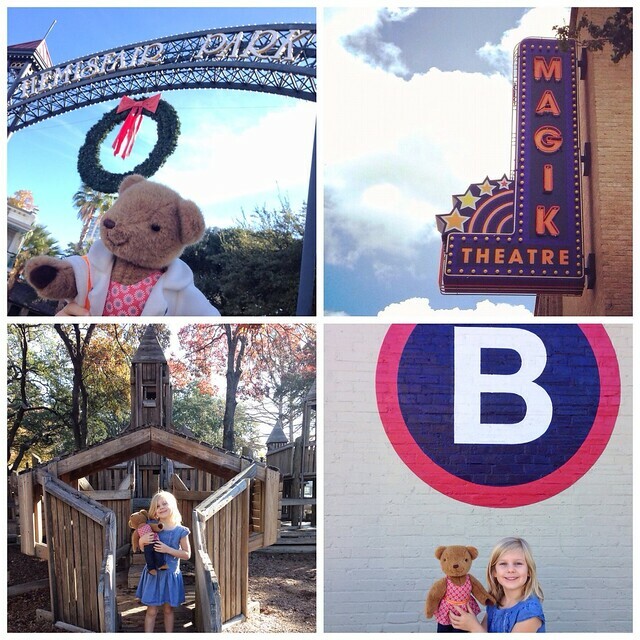 The Magik Theatre draws in families from all over town for their amazing productions for children–and you must play on the giant wooden playground after the show! Hemisfair is a large park for little feet, but you can rent a bike at the B-cycle hub next door (you can ride around much of S.A. on them). Oh, and in the spring and summer you must catch one of the free outdoor screenings put on by Slab Cinema in the great field beside the Magik Theatre (we’ve made so many great memories there). Mama Tip: There’s limited meter parking in the lot next to the Magik Theatre, or a free lot across Cesar Chavez by the old fire station. Oh, and there’s a public restroom by the playground if little ones start doing the potty dance! 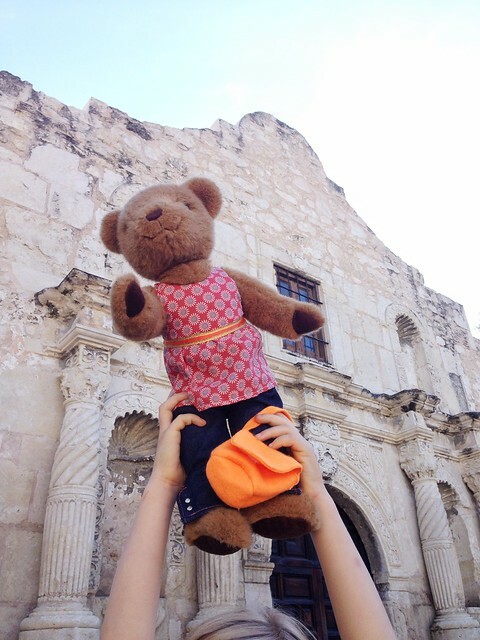 And of course, any visit to San Antonio just wouldn’t be complete without a trip to the Alamo. It’s free to visit Alamo Plaza, and walk around the grounds behind the Alamo itself (be sure to make a wish at the fountain in the back). During the holidays, Alamo Plaza is decorated with a fifty-foot tree and makes for a gorgeous visit in the evening (the Riverwalk is all painted with Christmas lights this time of year, too). We also took Zylie on our very first carriage ride. 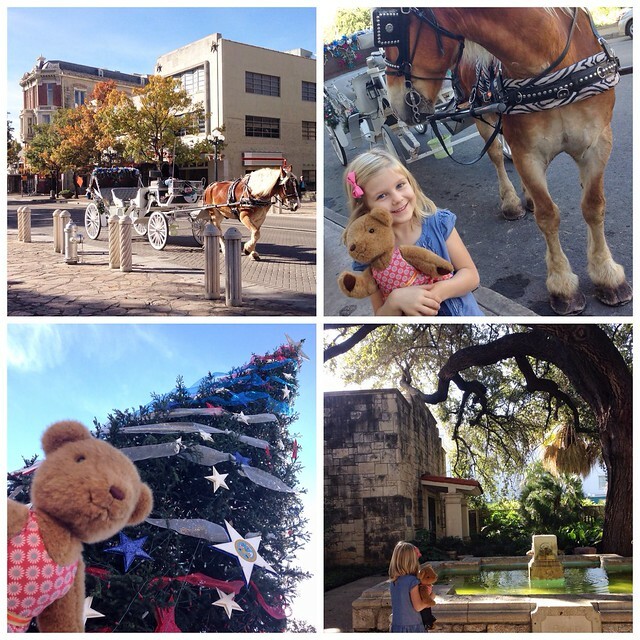 You can catch a ride all over downtown, but you’re sure to find a horse and buggy around the Alamo–and kids ride free! Mama-tip: Enjoy a picnic in the Plaza’s gazebo, and hop across the street for a little souvenir in the Visitor’s Center. There’s another bathroom in there–as well as in the Alamo gift center (when little ones gotta go, they gotta go!). And the best deal we found on parking was next to Herweck’s on Broadway–it’s a bit of a walk but worth the $5 parking. 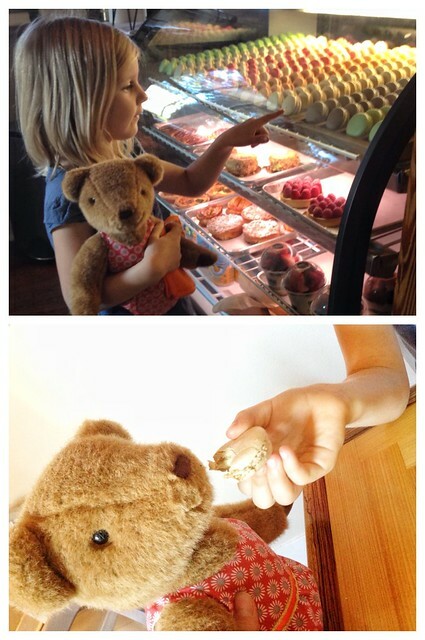 And last but not least, we made sure to stop by Bakery Lorraine for a tasty treat. Renowned for their delicious macarons, this is the perfect place for a mommy-daughter (and Zylie!) date. Free parking and bathroom included! 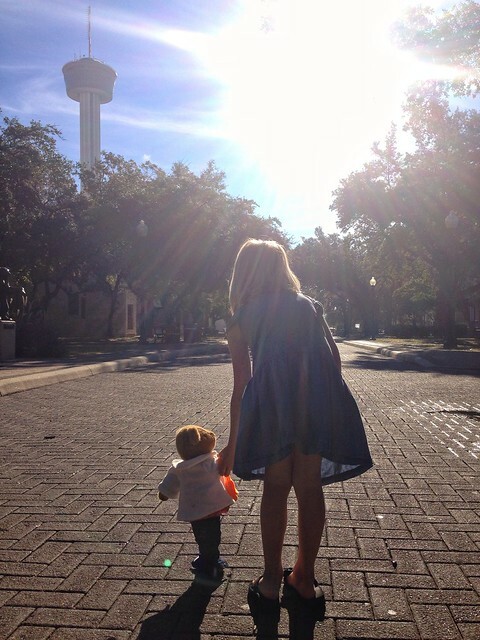 I hope you enjoyed our little tour of San Antonio with Zylie–there are so many more great places we’d love to share, but we’ll have to save them for another day! Would you like to give Zylie a tour of your hometown? Well you’re in luck! 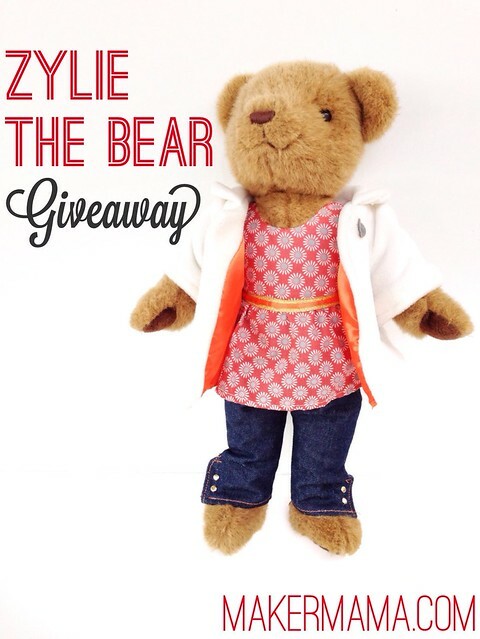 Not only am I giving one Maker Mama reader a Zylie Bear of their own, but I’m offering everyone a 20% discount through December 31. 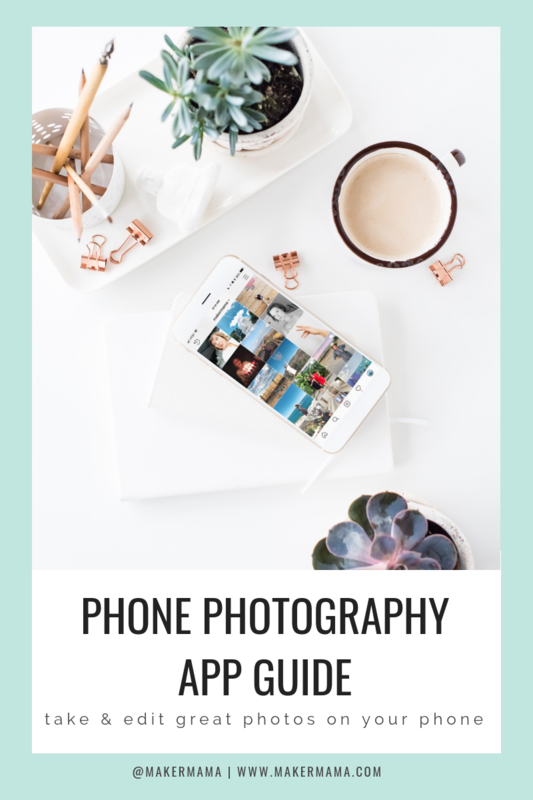 Just enter promo code MAKER20 at checkout for a great deal on a wonderful new friend.